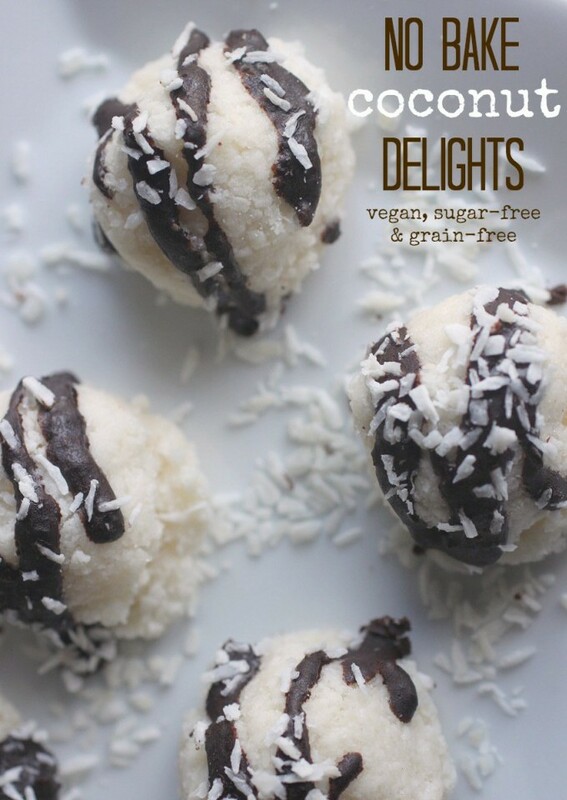 This entry was posted in Recipes, Vegan and tagged Diabetic Friendly, Healthy Treat, shredded coconut, Sugar Free, Vegan by allaboutme31. Bookmark the permalink. Mm I love coconut! Need to try this!